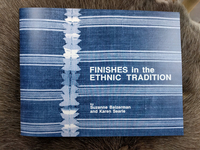 Broaden your repertoire of finishes by looking to other cultures, present and past, for ideas and inspiration. We will present a variety of techniques---some ornate, some inconspicuous. 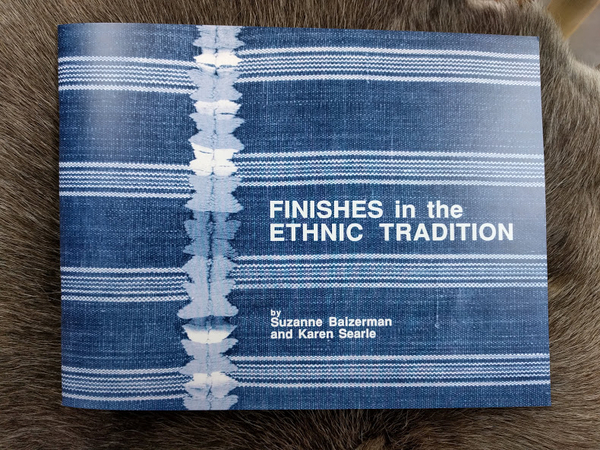 We hope that from the initial conception of your work you will then have finishing techniques in mind and produce a beautifully integrated piece--In the Ethnic Tradition.